BM 2/c Allan James Hancock, son of Mr. and Mrs. W. A. Hancock, Graham, attended Graham School. 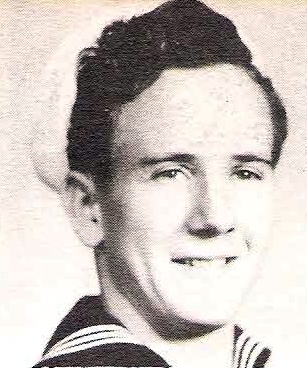 Entered Navy in 1943, trained in California. Served in Okinaw and Japan. Awarded Victory Medal, Amer. and APO Ribbons with 1 Star Discharged in 1946.